As a full-service remodeling contractor we will evaluate and install your new roofing system along with helping you make the appropriate choice of materials and applications. We can also windproof and weatherize your home. Not to mention, we're always available. No matter the emergency. We’ll be there quickly to help you with your needs, even the smallest repair. As a full-service remodeling contractor locally owned and operated in the Memphis area, we will evaluate and install your new roofing system along with helping you make the appropriate choice of materials and applications. 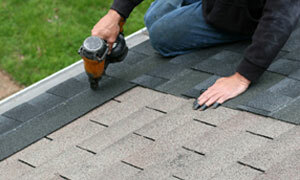 We’ll inspect your existing roof to see if another roof can be installed over the existing roof. We check for soft spots which may indicate rotten decking. 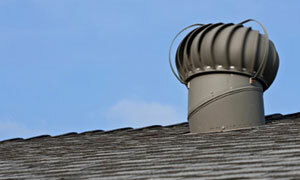 We pay close attention to the areas in valleys, around chimneys, skylights, and vents. To be in compliance with code, your home can only have two layers. 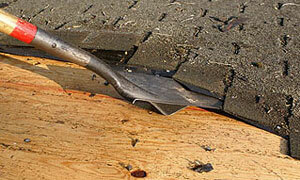 If you already have two layers on your existing roof, we will have to tear-off. Tear-off means remove shingles all the way down to the deck which could expose possible damaged wood that will need to be replaced. After the existing roof is removed and the decking is exposed, inspected, and replaced if necessary, we install felt that is an underlayment to your shingles. 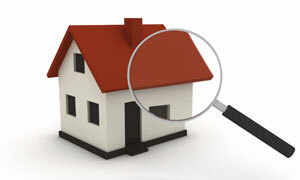 We take special care in protecting your property. Our goal is for your yard to look as though we have never been there or better. 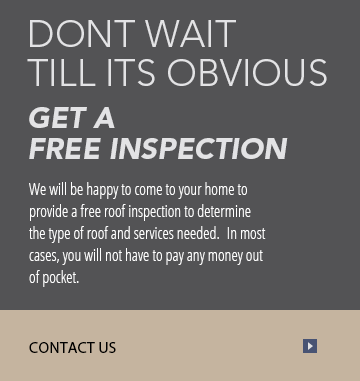 We will be happy to come to your home to provide a free roof inspection to determine the type of roof and services needed. In most cases, you will not have to pay any money out of pocket. We will work with your insurace company and meet with the adjuster. We will not ask for any payment until the job is complete. Remodeling and carpentry work at Custom Roofing is always state-of-the-art, guaranteeing the highest standards in the quality of our work performance. 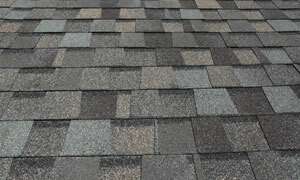 We only use 30 year architectural shingles to maintain the look and performance of your roof. Our carpenters and roofers will support you and your project from the consultation phase right through to its completion - on time, professionally and at a reasonable price. 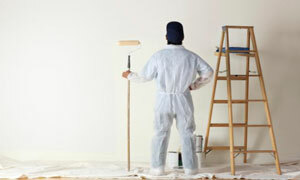 Custom Remodeling also offers full service residential painting including interior walls, exterior house painting, and much more. Contact us for more details and a FREE estimate. Poor ventilation can cause structural damage caused by moisture, decrease the life of your roof system, and can actually increase energy consumption. We’ll inspect your roof and attic space to evaluate your home’s ventilation. Installing ridge vents, turbine vents, or power vents could add years to the life of your home and save you money in the long run. We can help you determine what would work best for your home. No money due until the job is complete. Contact us for a free estimate.